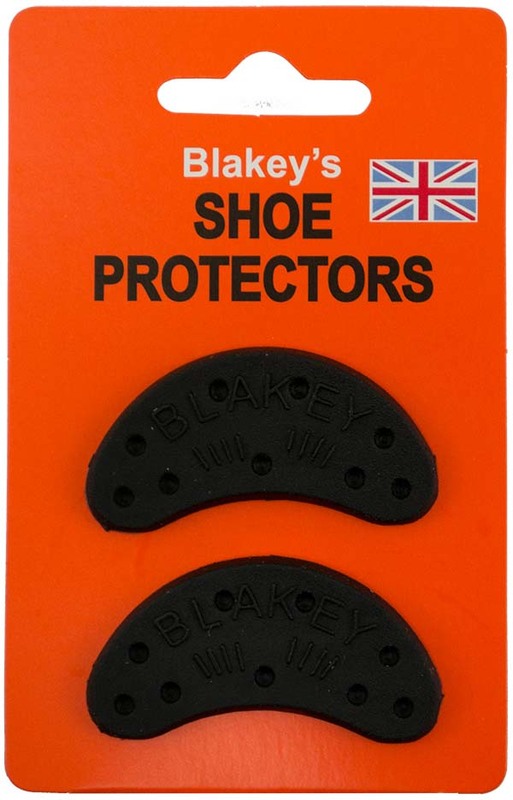 Blakey’s Shoe Protectors are available in a wide selection of styles and sizes to suit modern fashion footwear, children’s shoes and boots. 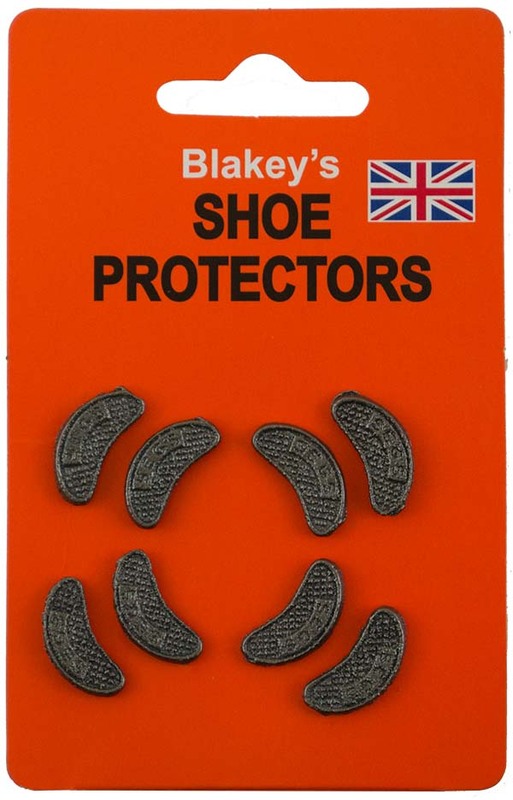 Remember – The more Blakey’s you buy today, the more you will save! Designed and manufactured to traditional styles utilising today’s high technology of manufacture to ensure the consistent quality of products. The castings are manufactured in our own foundry based in Walsall, West Midlands with care and attention to detail – from the pouring of molten metal into sand moulds through to final inspection. 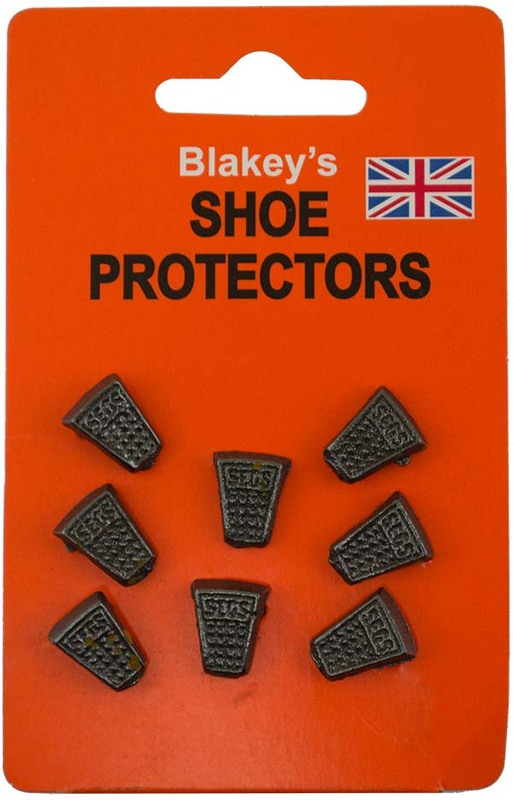 This is a traditional British product and still today a British manufactured product. 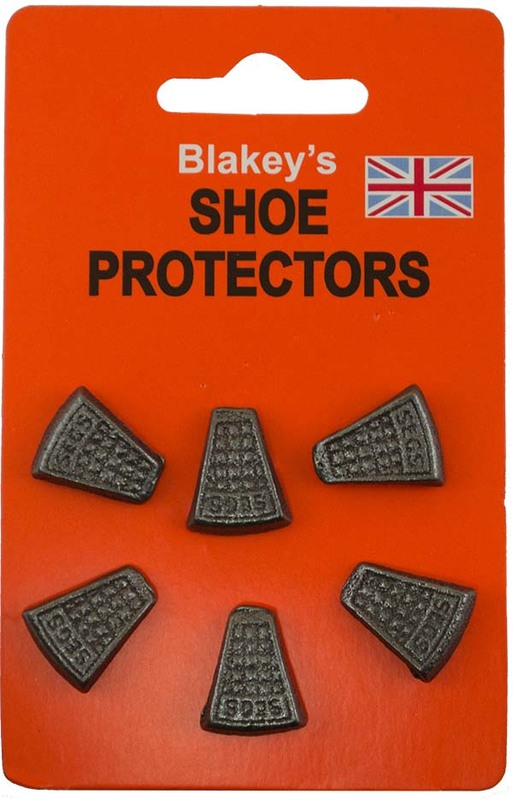 Wet leather if fixing to a leather sole or heel. 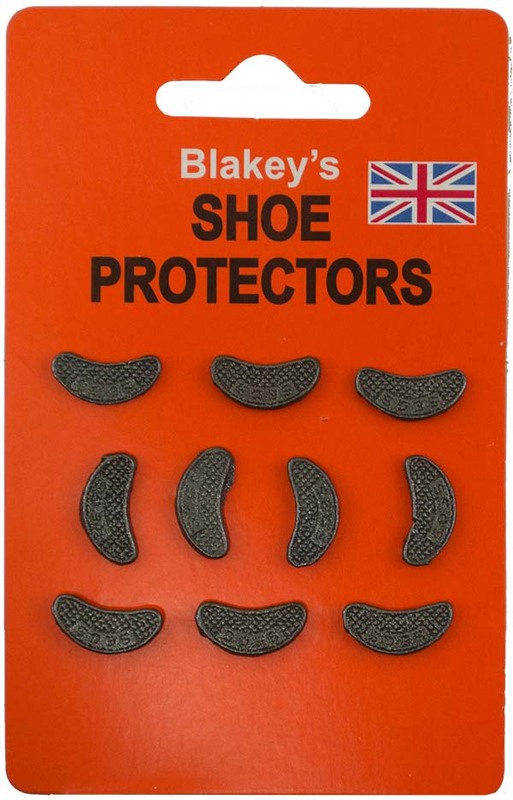 Place a shoe stud over the area to be protected. Tap home with sharp blows from a hammer.